Steam temperature up to 316°F / 160°C. Up to 90 minutes of continuous use. 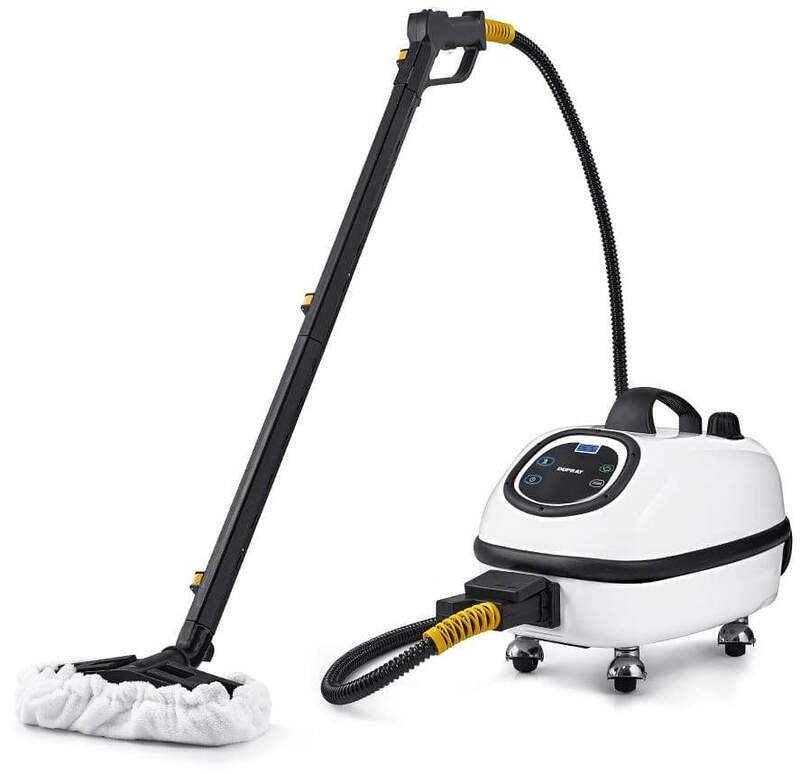 The Tosca™ steam cleaner was built to be powerful yet easy to use for all cleaning needs. 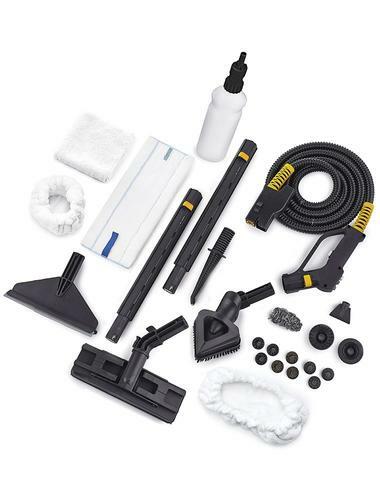 It is one of the only true commercial quality steam cleaner designed for both residential users and cleaning professionals. Environmentally friendly and amazingly efficient, the Tosca™ will definitely change the way you clean. 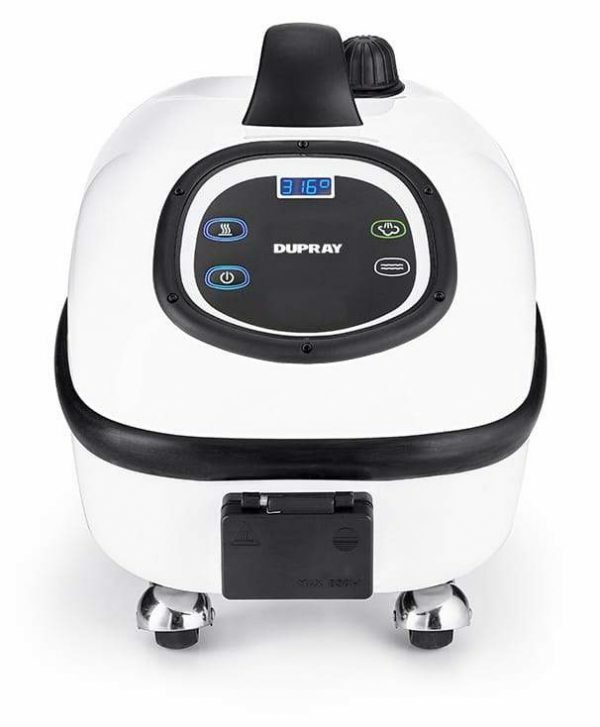 Designed for efficiency and ease of use, this commercial-grade steam cleaner features an enamel-coated steel casing for added durability. With steam pressures reaching up to 72.5 psi / 5 bar and temperatures up to 316°F / 160°C, the Tosca™ easily blasts through a wide range of cleaning tasks. Tackle car detailing and grout cleaning jobs, tile restoration, bed bug elimination or remove stubborn stains effortlessly. All you need is a little tap water to remove dirt and grime.